Next Step To Your Dream Job - The AMCAT Back-End Developer (PHP) Certification! 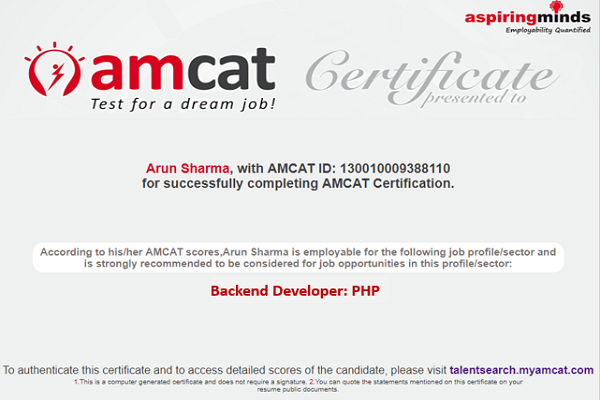 Next Step To Your Dream Job – The AMCAT Back-End Developer (PHP) Certification! Keen on Developer jobs? Stand out for your skills with a single validation for them. 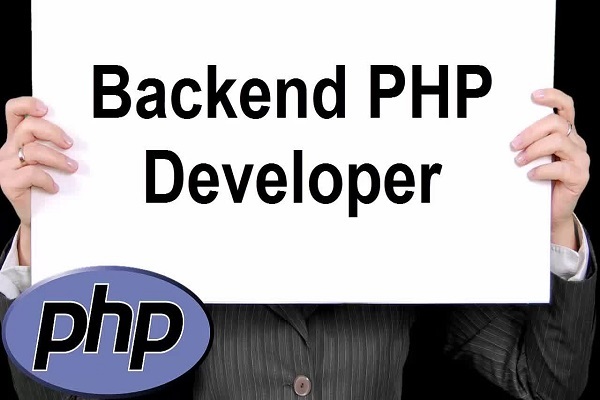 This validation will be the Back-End Developer (PHP) certification by AMCAT. AMCAT Back-End Developer (PHP) certification will set you on the right path! A Back-End Developer (PHP) is the one who does the server side of development where the primary focus is on the working of the site. The responsibility involves making updates and changes in addition to monitoring the functionality of the website. A Back-End Developer deals with three parts – a server, an application, and a database. With AMCAT Back-End Developer (PHP) certification, you can ease your first step into this field. As the number of dynamic websites like Facebook, Twitter, Google Map (where the site content keeps on changing constantly) is increasing day-by-day, there is a surge in the demand for Back-End Developers who are proficient in PHP. Software Engineer Developer, Software Programmer, Web Application Developer, PHP Developer, PHP Web Developer, PHP Programmer, Software Developer. Flipkart, Info Edge, Network18 Media, Mphasis, ITC Infotech, Dell International, Symantec Software, HTC Global Services, Impetus Infotech, Investors Clinic and many more. Strong command of PHP and SQL. The average salary offered to a PHP Developer is 2.5 LPA which ranges from 1 to 5 LPA. IT-Software, Software Services, IT- Hardware & Networking, Internet, E-commerce, Banking & Financial Services, Real Estate, Education, Media, Travel, BPO, Healthcare, Automobile, and others. You can work with top organizations by showing them the skills & expertise which they are searching for. You can post your certifications on professional sites like LinkedIn and also in your resume to attract recruiters. Are you worried because you don’t have a professional certification? We can help you get recognized in the industry with AMCAT’s Back-End Developer (PHP) certification which is accepted by 3000 plus organizations to give you a headstart over others. Why opt for AMCAT Back-End Developer (PHP) certification? AMCAT Back-End Developer (PHP) certificate. For those of you who wish to opt for Back-End Developer (PHP) jobs and have the requisite skills to apply for them, what you need is a single validation for the same. This validation can come to you from the Back-End Developer (PHP) certification by AMCAT. The AMCAT Back-End Developer (PHP) certification is a skill assessment test which is designed for hiring patterns and skills required by today’s IT Industry. AMCAT certification test is a user-oriented test, which you can prepare for and take in the convenience of your own home. Furthermore, 3000 businesses acknowledge this test. 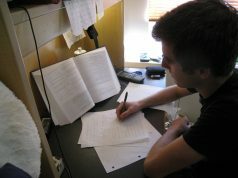 Duration of the Test: The duration of the test will be 90 minutes. Quick results: Results are declared 24 hours after the test. Validity of the certificate: The AMCAT Back-End Developer (PHP) certification remains valid for one year from the date of the test. Analysis and Feedback Report: A detailed analysis and feedback of your performance and resources to improve your skills. 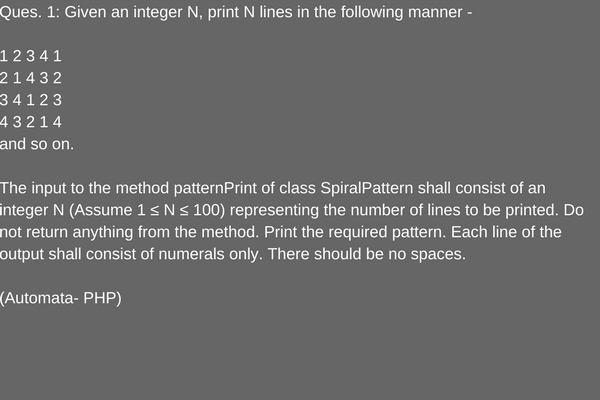 While you prepare for the AMCAT Back-End Developer (PHP) certification test, you can have a look at the type of questions that you might face during your exam. 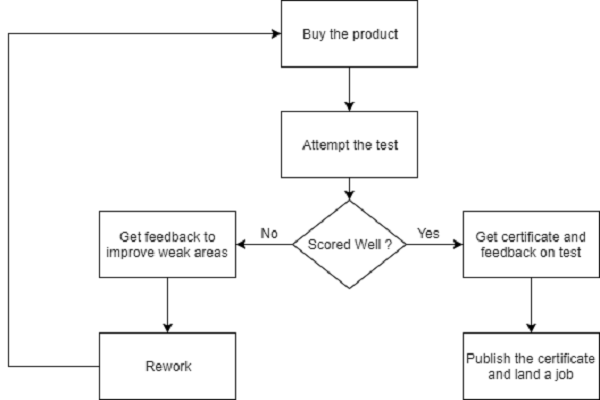 Later, you can exercise your skills with the sample questions that you will get along with the purchase of test. The demand for Back-End Developers has increased significantly over the years as they help organizations plan strategically for future. However, if you have a certification from a trusted source, it can have an immense advantage while showcasing your skills to the recruiters. AMCAT Certificates are recognized by more than 3000 companies and is the second-most published certification on LinkedIn. It improves your chances of employability. Moreover, it also helps you attract the top recruiters and gives you massive growth opportunities. You will get a diagnostic feedback and evaluation report in detail. Additionally, you will get resources to improve your skills along with an added AMCAT advantage to shine in the industry and get a step closer to your dream job. 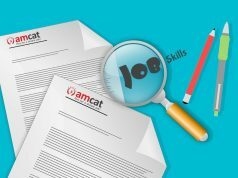 How to get an AMCAT Back-End Developer (PHP) certification? How to get the AMCAT Back-End Developer (PHP) certification? Step 6: Apply for jobs and get selected. Our detailed analysis and feedback report provides your scoring in the test and indicates your strengths and areas of improvement in each section. Also, it gives your percentile score to help you assess your skills. 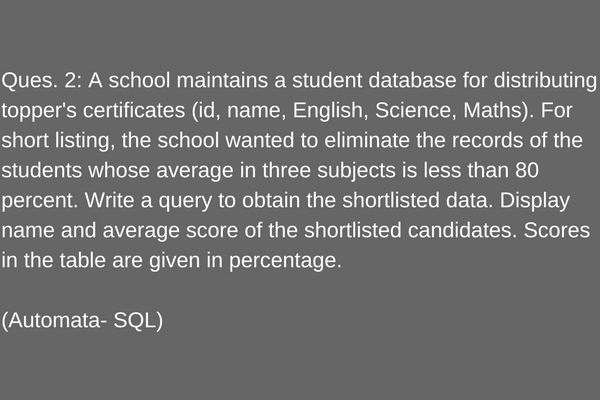 Moreover, the report features resource section where you can improve your skills even further. Are you ready for your next step as Back-End Developer? Let us know in the comment section below. You can also opt for an internship in Back-End Development (PHP) on LetsIntern. 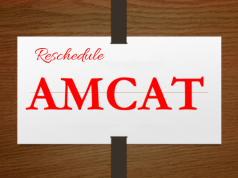 Get Certified with AMCAT And Be A Full Stack Developer. Get Data Science Certification From AMCAT And Land Your Dream Job! Previous articleTop 20 Fresher Interview Questions With Best Answers! Next articleHow To Give The Best Self-introduction For A Fresher Interview?